As an alternative to schedule courses, all activities provided are available for private group bookings. Your group booking will be tailored to your needs and preferences. The duration and content of each event is flexible, with the exciting options for your to choose from. 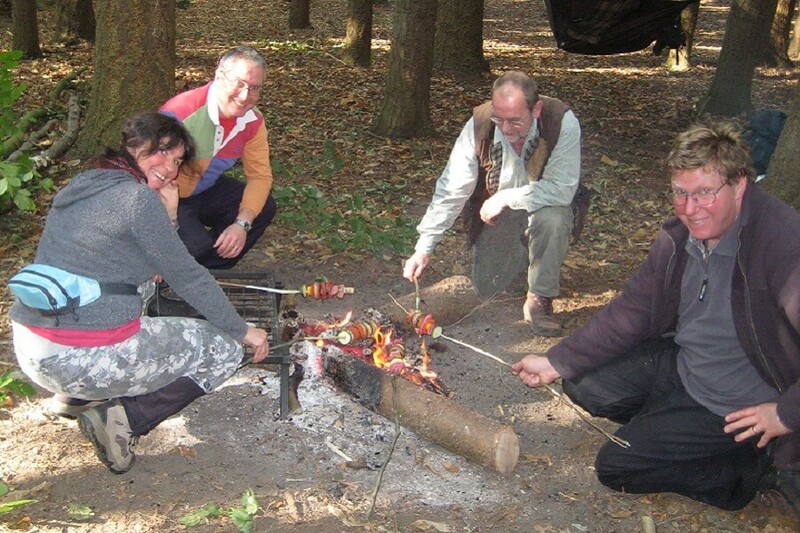 Events are usually fully catered, all be it you will be cooking on campfires. 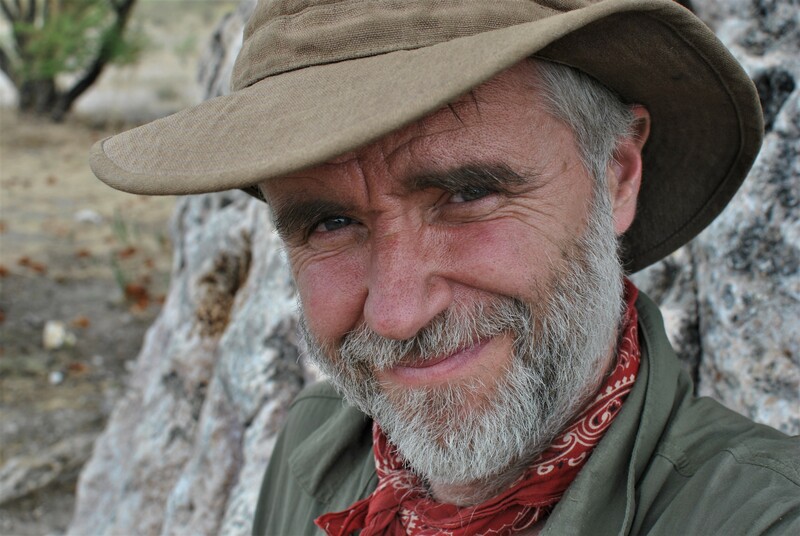 Group sizes are typically up to a dozen, this way you get plenty of personal attention, coaching on skills and time to ask questions and learn from the time spent with David in the woods. But smaller and larger groups up to 20 can also be accommodated – just provide a few details when enquiring! Do you, your company or business want to get out of the office for some competitive fun? Perhaps you’d like to introduce new team members or identify new leaders? Learning new skills together outdoors and providing an exciting challenge is a great way to build an even stronger team! 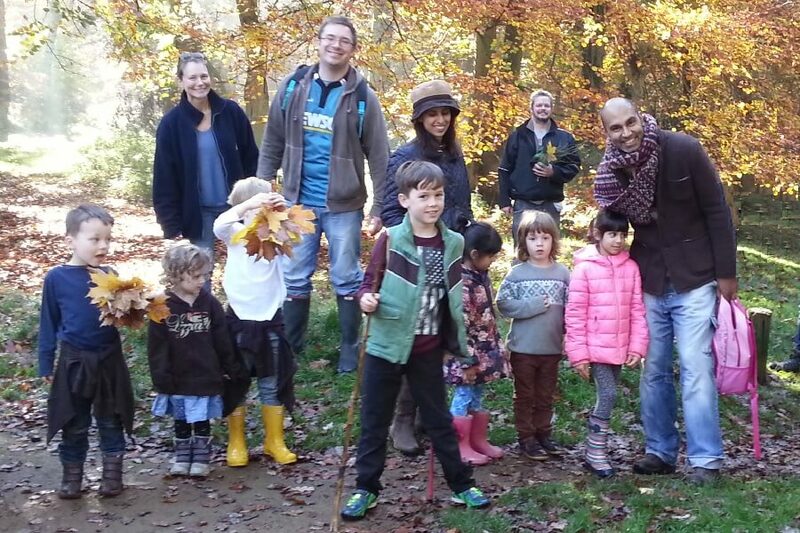 Are you a Forest School leader and / or run a Forest School? Perhaps you would like to extend the skills your team has? 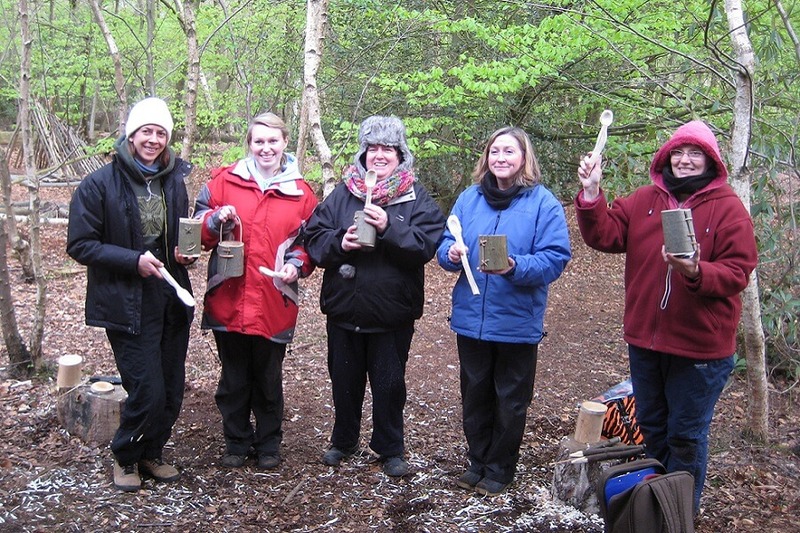 Gaining Forest School accreditation takes a good deal of time and commitment, so it’s great to build on that investment. Broadening those skills provides an increased range of activities you can confidently undertake as part of your Forest School programme! 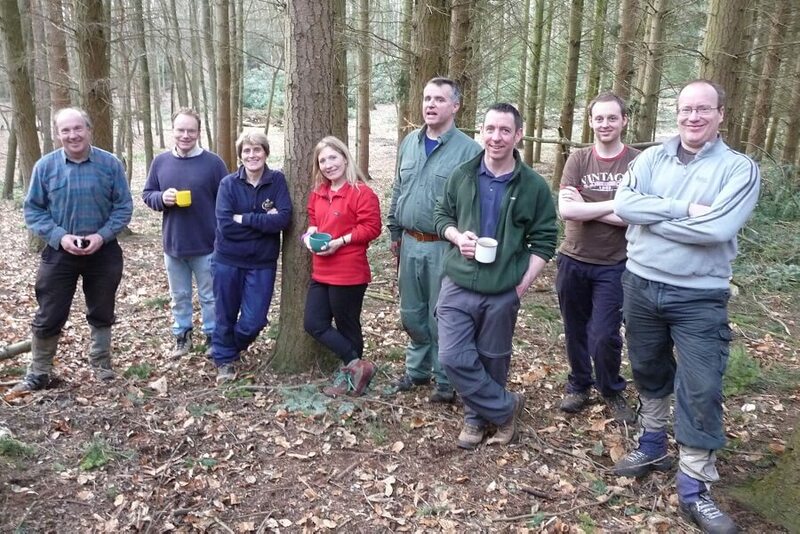 Would you like to broaden and increase your centres Bushcraft provision? 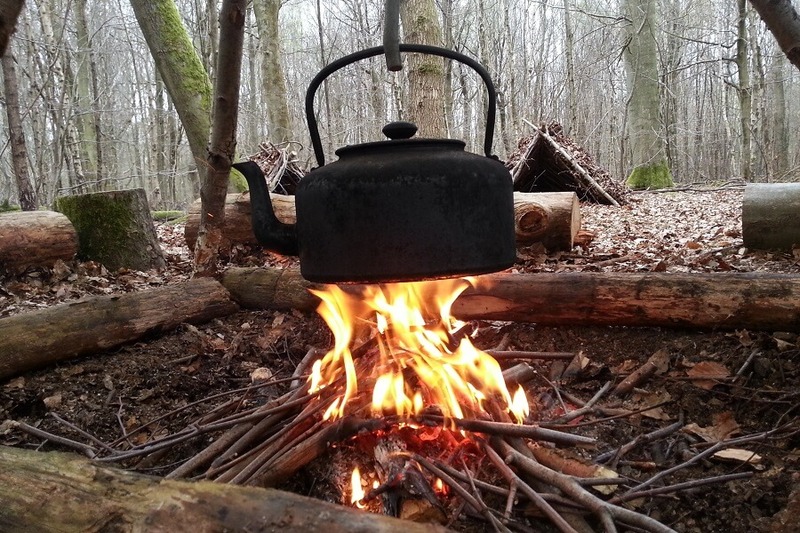 Schools wanting children to learn Bushcraft skills are on the increase and they are looking for provision that is more than building a den and toasting marshmallows on the campfire. 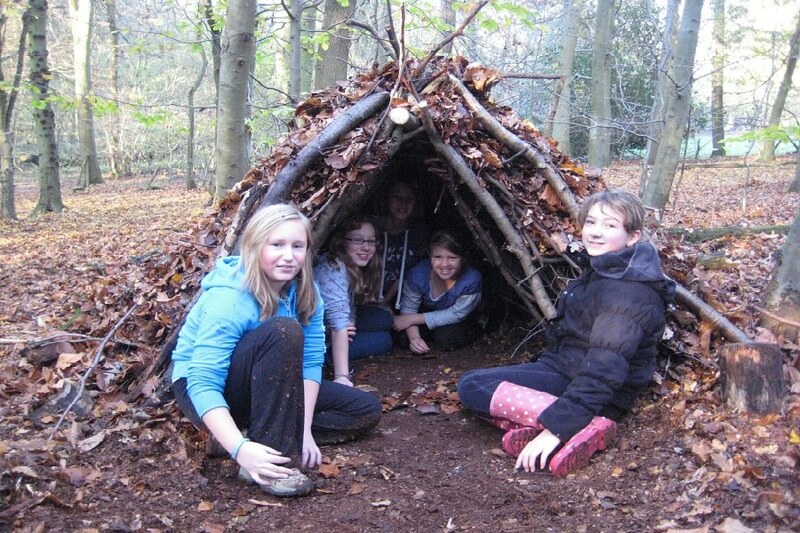 With a team of activity instructors confident in their Bushcraft skills your centre will be able to provide exciting activities to engage and enthuse the children who visit your centre! Do you want to develop your practical skills? Be confident with outdoor living skills including safe knife use, fire lighting and shelter building? learn about natural history? Be able to inspire and encourage child and youth engagement in outdoor activities and self reliance? Training courses are provided for Scouting and Girlguiding leaders as well as skills-camps for young people: Scouts and Girl Guides! Are you looking for some fun outdoor activities for your family and / or group of friends? Imagine building a campfire, cooking lunch or afternoon tea on that campfire and building a shelter so you can snuggle up together! Whatever thoughts you have for your group, be they friends and family, work colleagues or fellow professionals, or perhaps a youth group, an event can be tailored to your needs and requirements. And yes, all ages and abilities are catered for, so just provide a few details if there are any specifics you would like accommodated. To arrange your group booking get in contact – click here!